The National Association of County and City Health Officials (NACCHO) Virtual Communities (VC) were created out of NACCHO’s desire to foster a community-based platform that helps members better engage with their peers by networking, participating in discussions and sharing resources. Our passion is to help local health department leaders and their workforce achieve previously unimaginable levels of performance. We do this by nurturing a community of smart, creative, and interesting people: our members. 2018 Election Recap: What Does It Mean for Public Health? Who's Who features committee and workgroup chairs as a way to recognize NACCHO's volunteer leaders. 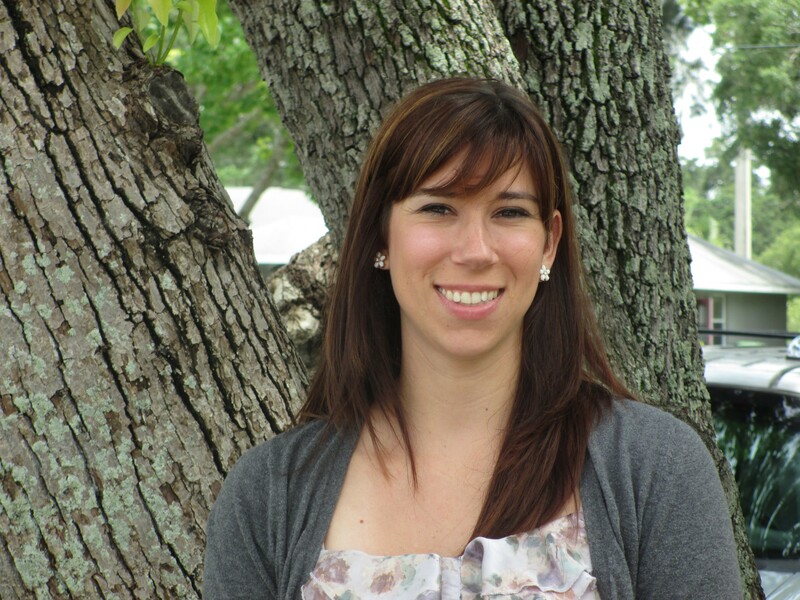 This month's featured chair is Carrie Harter, MPH from the Florida Department of Health in Manatee County (Bradenton, Florida). Did you know NACCHO launched a podcast series? Listen here. 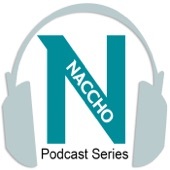 The National Association of County and City Health Officials (NACCHO) Podcast Series features in-depth interviews with top public health officials. Are you following NACCHO on Twitter?